Whether you’re in the mood for regular or decaffeinated espresso, cappuccino, latte or brewed coffee, just think illy. One cup and you’ll understand why illy is the #1 choice of 4-star chefs, culinary experts and coffee connoisseurs. illy uses a single blend of the finest 100% Arabica beans meticulously selected from around the world. The beans are skillfully roasted and air-cooled, followed by packaging in an air-free pressurized environment. The result is simple: a perfect cup of coffee -every time. Look no further. American Specialty carries everything from seasonal blends to organic and specialty blends. Our Premium Estate coffees are specialty coffees from a single farm. Enjoy coffees from Panama and Mavis Bank with blends like, Elida Estate Peaberry Coffee and Kotowa Estate Coffee. Looking for organic coffees? 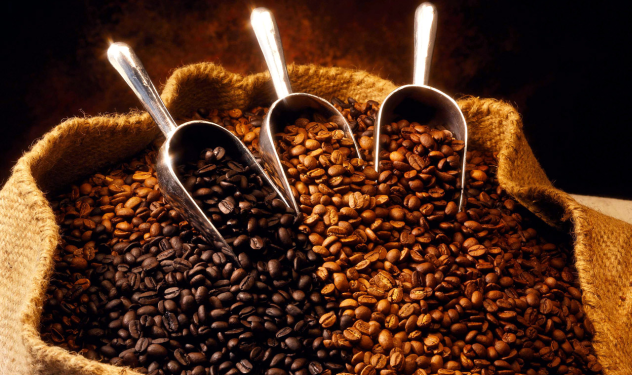 American Specialty offers organic coffee beans selected from the best sources from around the world. All of the organic coffees we carry are certified organic and many are shade grown coffee. Celebrate any holiday with our specialty seasonal flavors like, Cinnamon Stick, Cozy Winters Night or Pumpkin Spice. Whatever your coffee needs, you can find what you’re looking for at American Specialty Coffee.